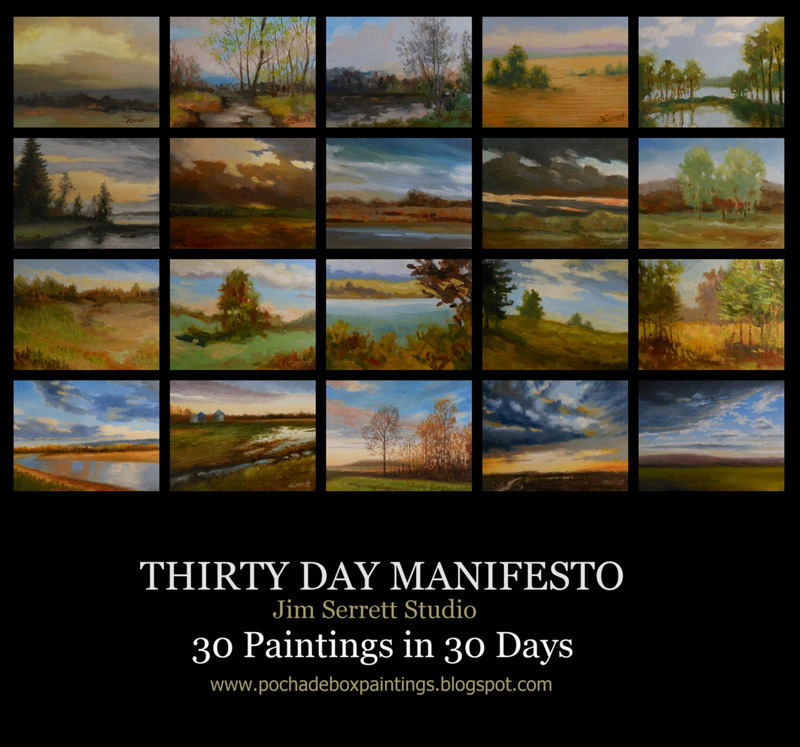 It is twenty days into my Pochade Box Painting challenge. And a few of these sketches I will certainly develop further into larger studio pieces. So far I have enjoyed the process and gained some gratifying hours of pushing paint around. Can’t beat that. Click here to follow along at Pochade Box Paintings.